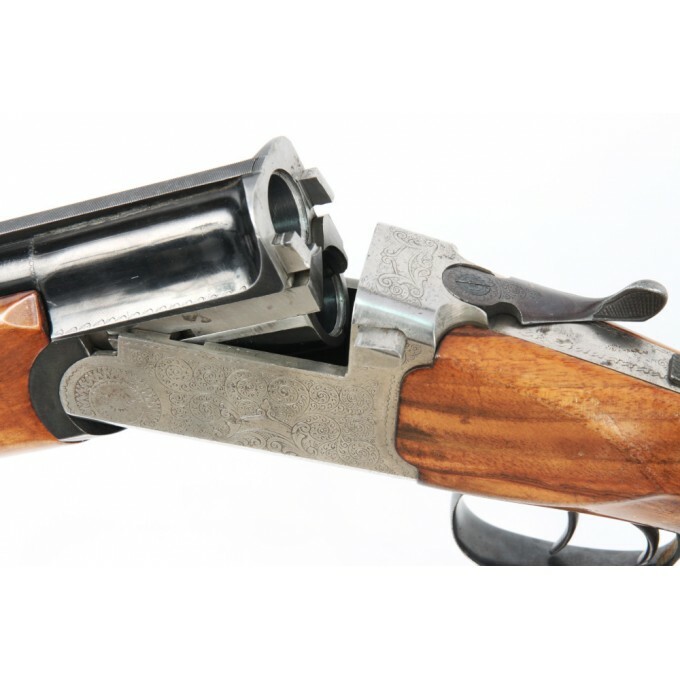 Over/Under shotgun Marocchi, year 1970, 12ga. 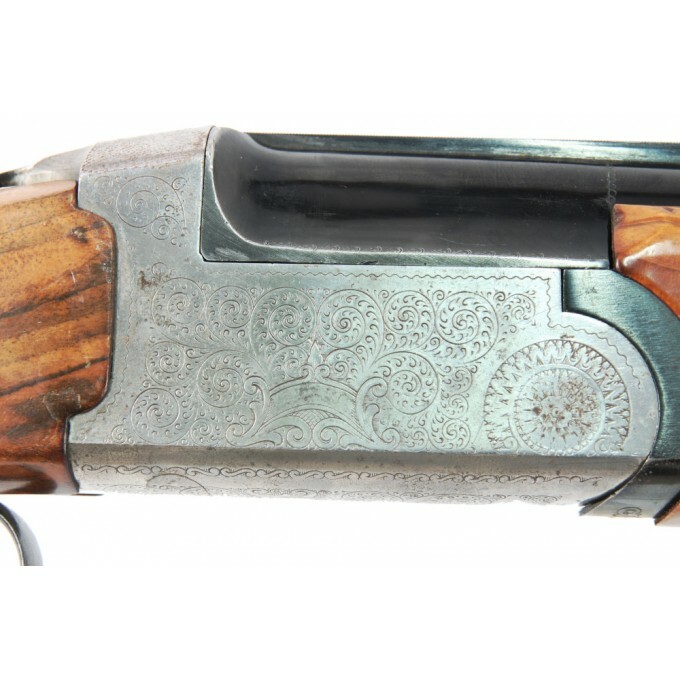 Produced in 1970, this shotgun is immediately noted for its hard steel frame, decorated with sharp and deep engraving, and for its excellent aesthetic and functional conditions. 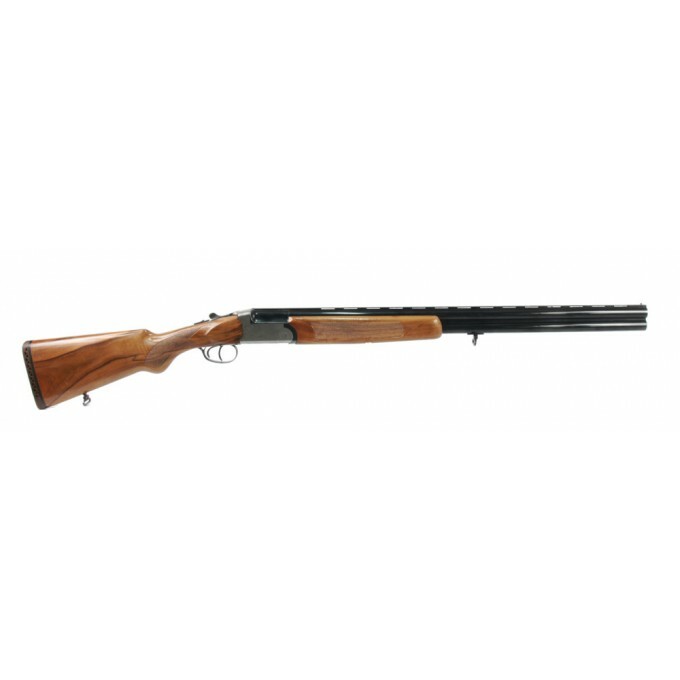 Equipped with automatic ejectors, it mounts two barrels of 71 cm in caliber 12/70, with *** / * chokes, surmounted by a ventilated rib. 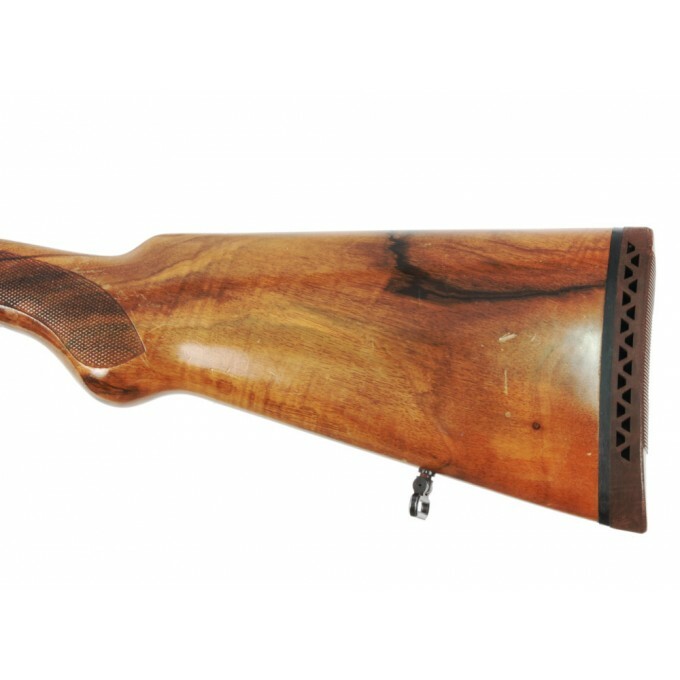 The trigger system is the classic double trigger system and its walnut stock is made more elegant with a semi-rounded pistol grip. 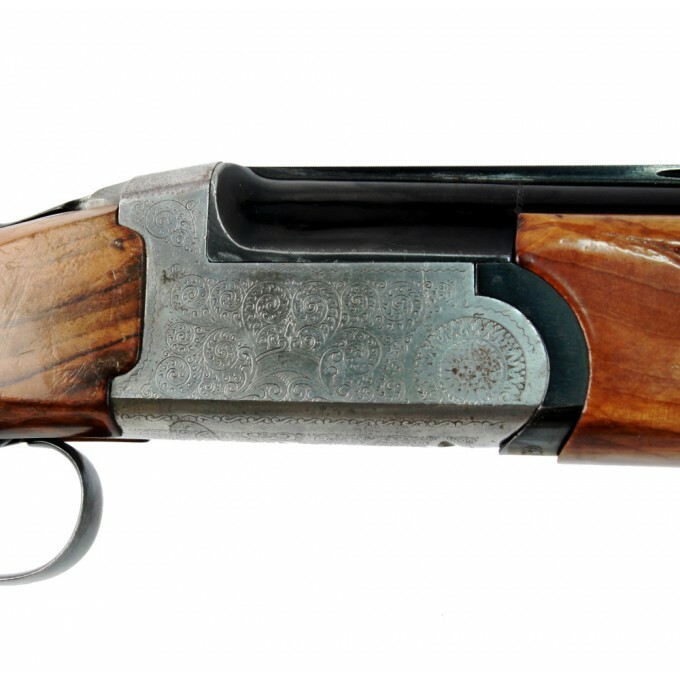 Its woods are intact and with a good finish as very good is the external bluing of the metal parts. The bore is bright Like a mirror. Excellent choice for the hunter looking for a weapon of great quality at an attractive price. 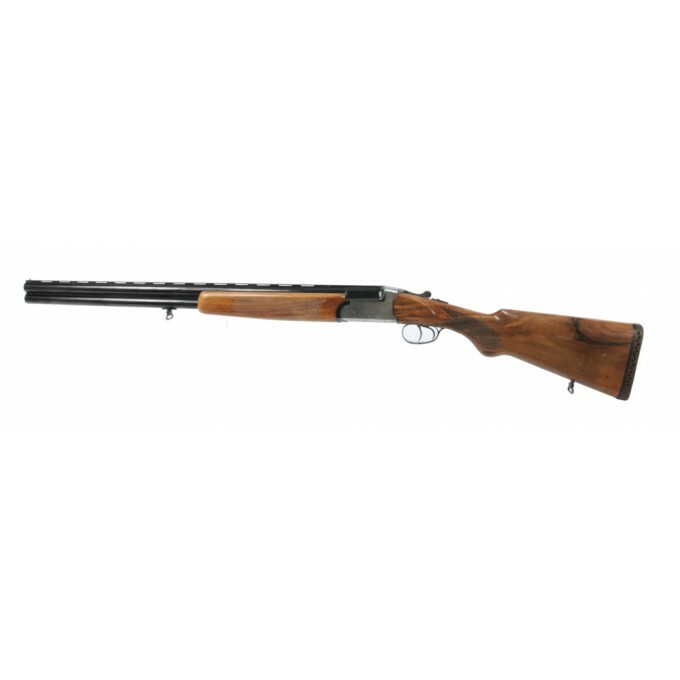 Little-used O/U shotgun in excellent condition. Like a mirror bright bore.